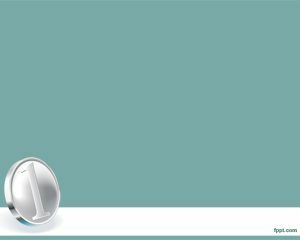 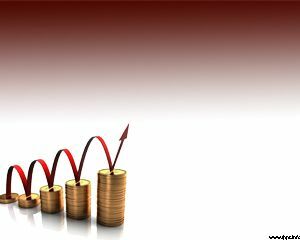 Free Money Management PowerPoint Template is a simple but useful PowerPoint template for presentations on finance that you can download for MS PowerPoint 2010 and 2013. 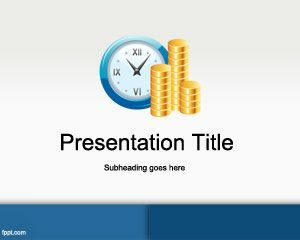 Free money PPT template can be used for money management presentations, investment as well as financial PowerPoint slides. 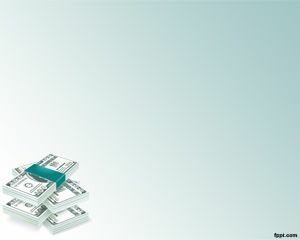 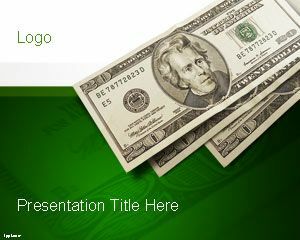 This free money PPT template contains a $20 dollar bill design with green background and white color. 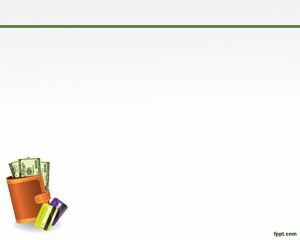 You can download this template as a business presentation PowerPoint template for merchant services as well as presentation designs like Pay Day topics or cash PowerPoint presentations related to investments, Banks as well as stock market or equity. 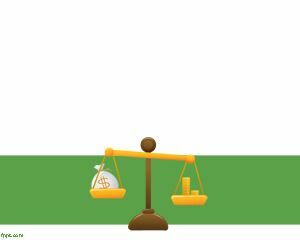 The free PPT template contains a nice cover slide design with internal slide layouts that you can switch to add rich content like multimedia or awesome financial charts as well as comparison tables.